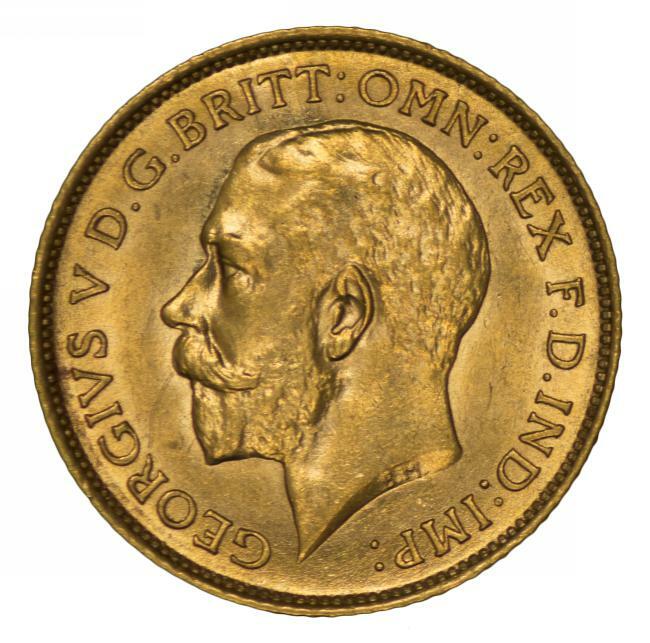 1911 Perth Mint KGV Gold Half Sovereign EF. 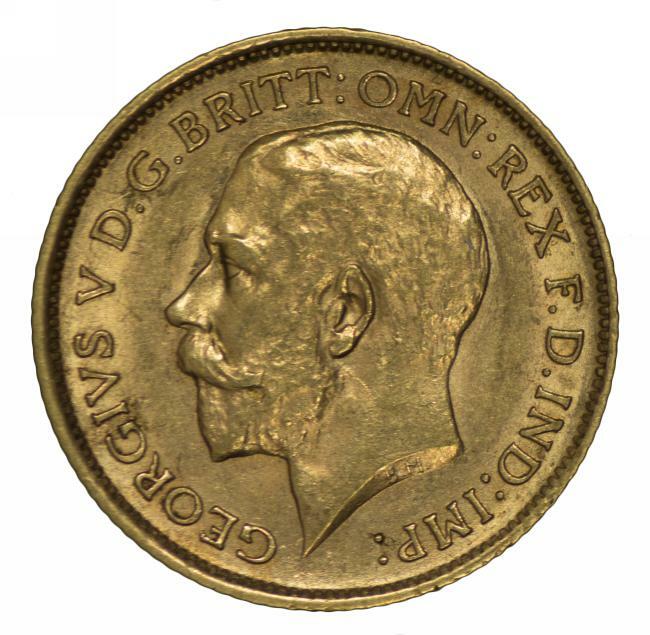 Very slight rim knock at 10 O'Clock. 1911 Sydney Mint KGV Gold Half Sovereign VF. 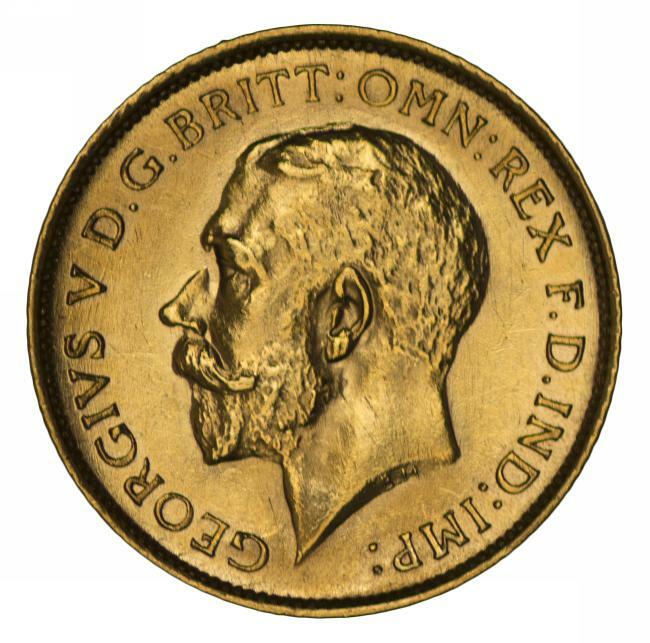 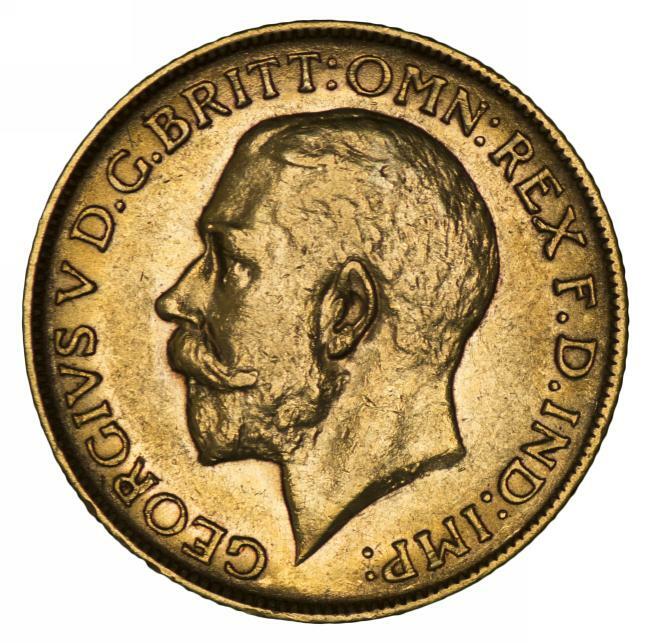 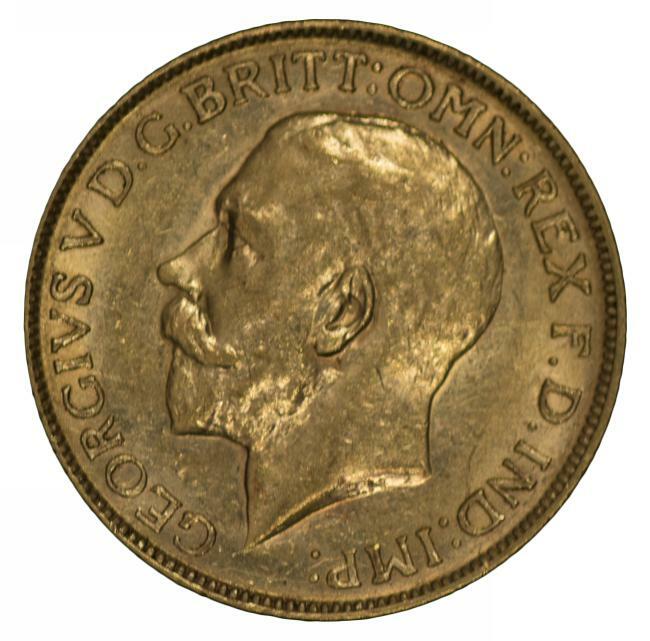 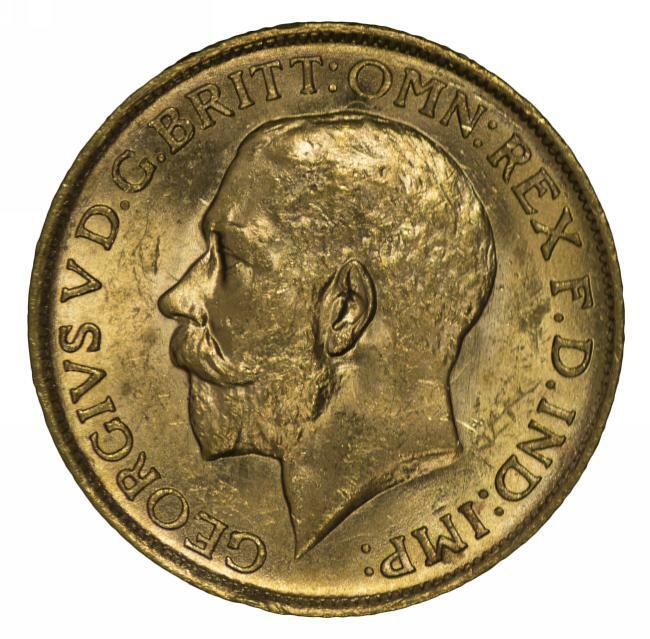 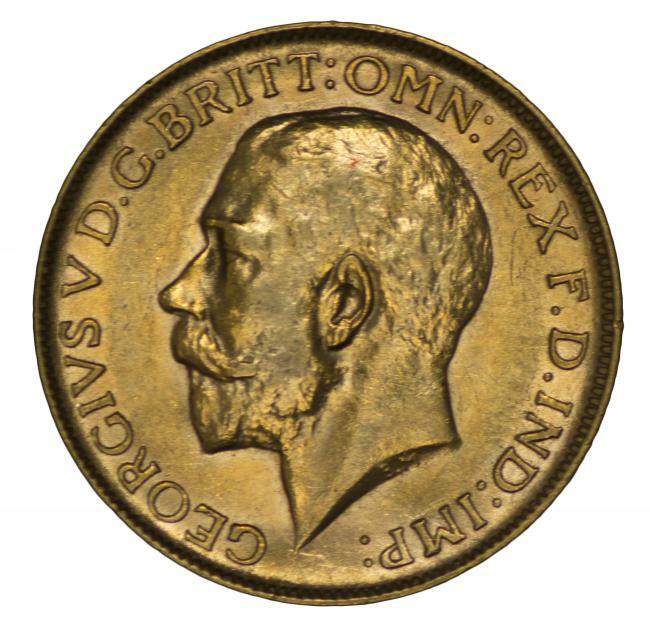 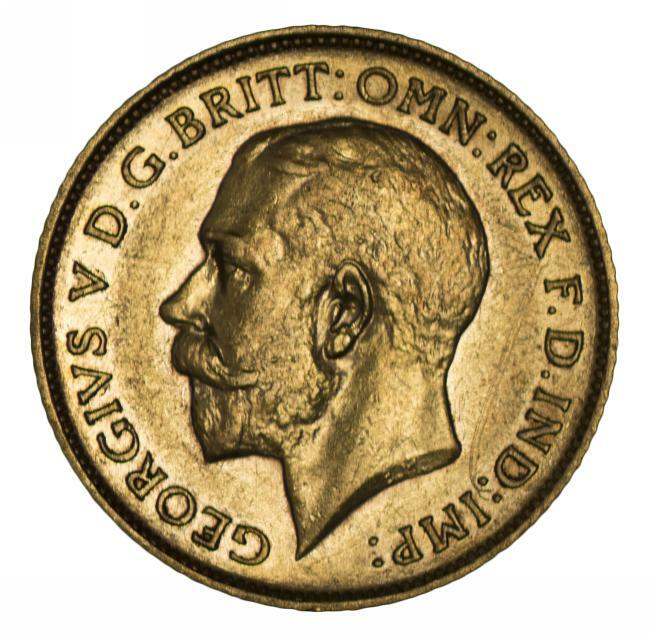 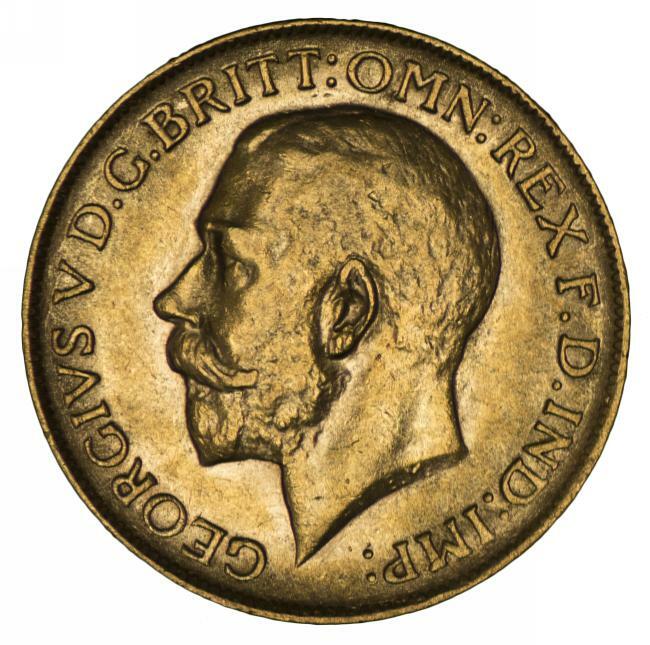 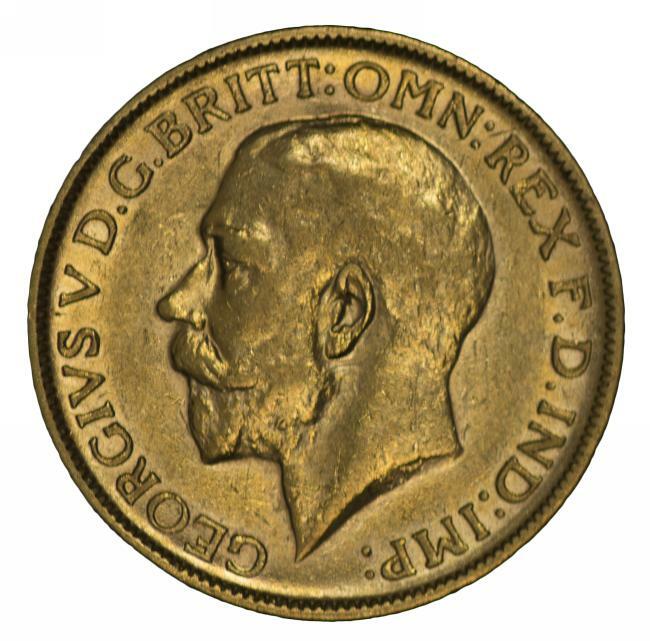 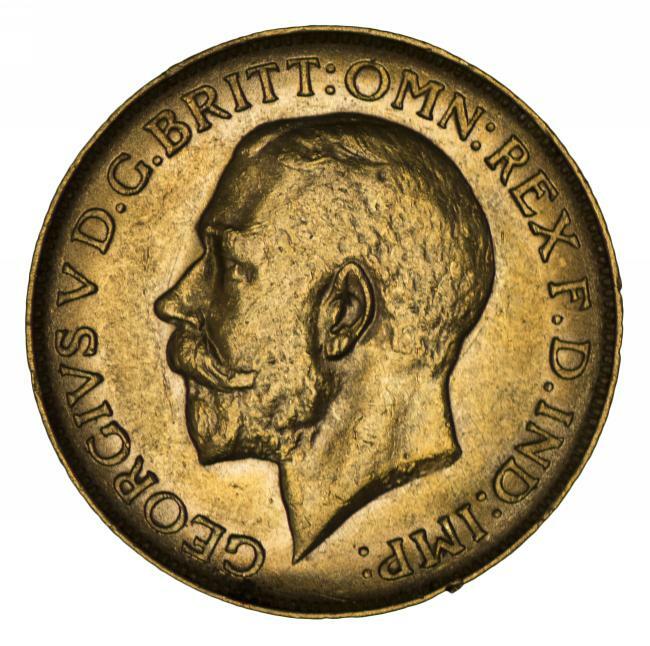 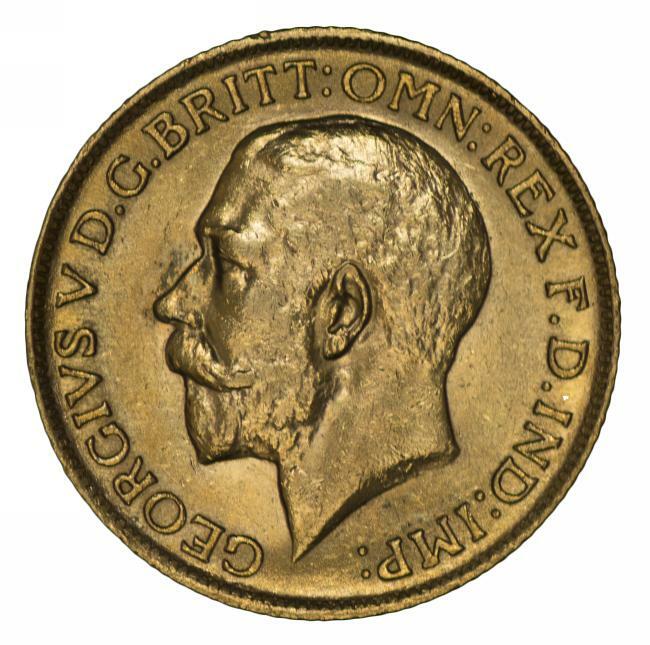 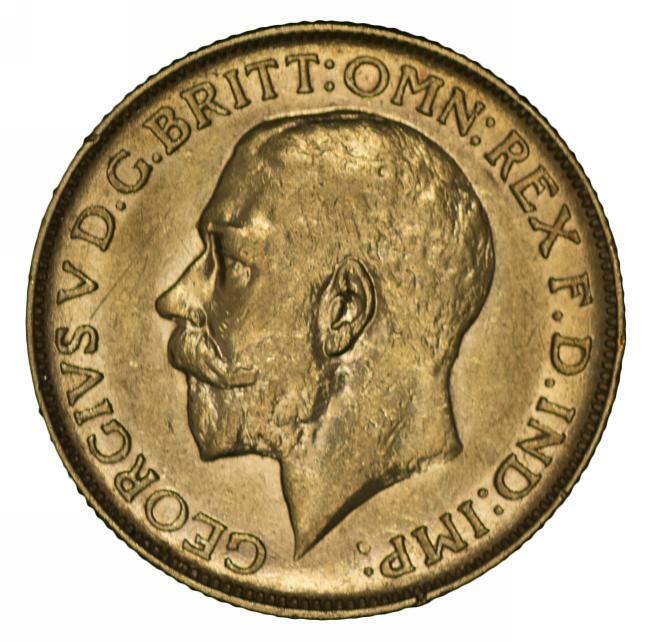 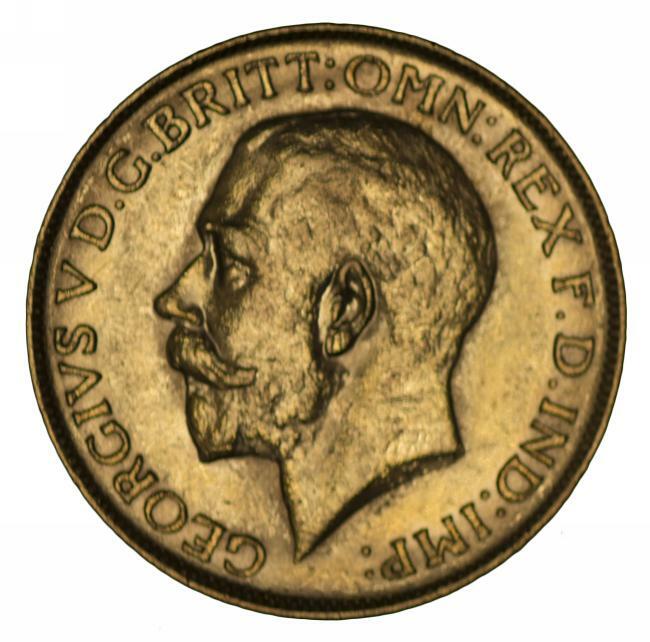 1914 Sydney Mint KGV Gold Half Sovereign gEF. 1914 Sydney Mint KGV Gold Half Sovereign VF. 1915 Sydney Mint KGV Gold Half Sovereign Unc. 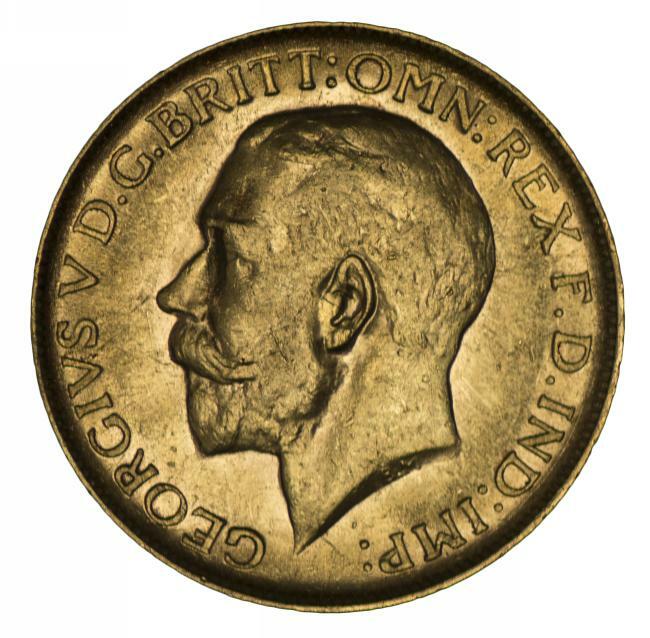 1915 Sydney Mint KGV Gold Half Sovereign EF/aUnc. 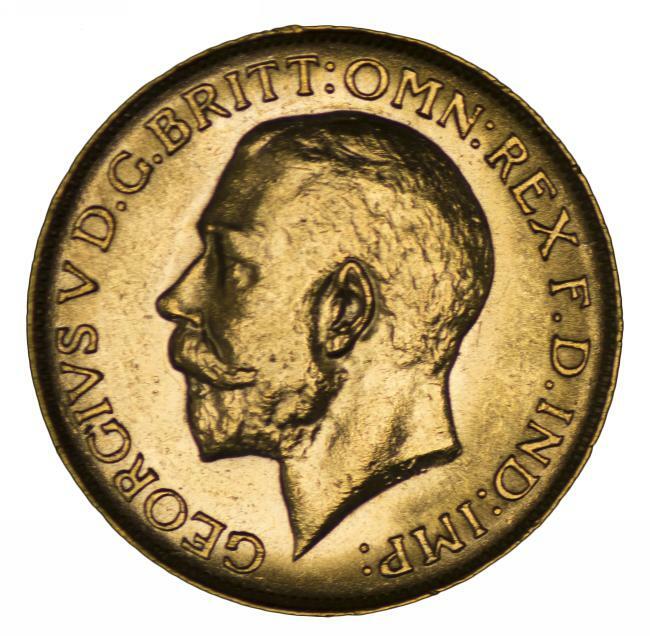 1916 Sydney Mint KGV Gold Half Sovereign Unc. 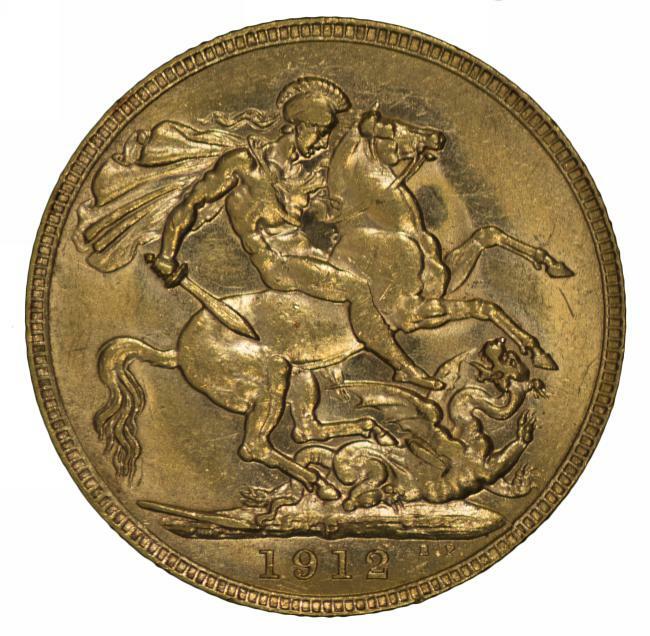 1911 Sydney Mint KGV Gold Sovereign Unc. 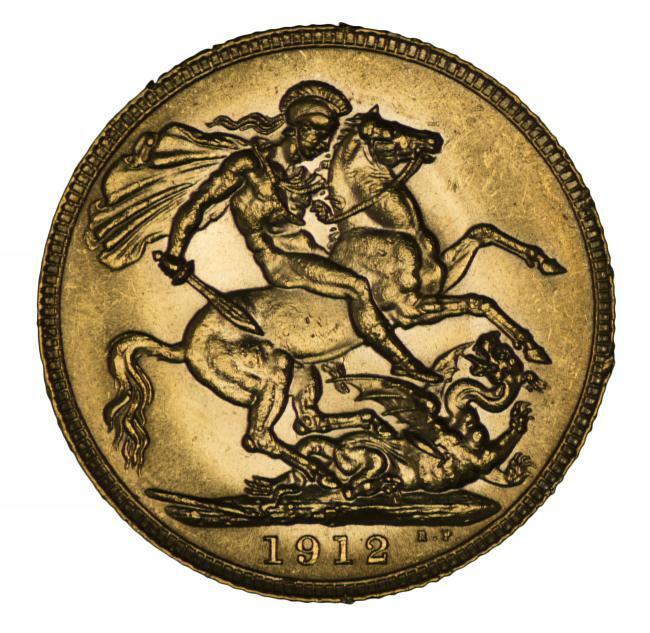 1911 Melbourne Mint KGV Gold Sovereign F/VF. 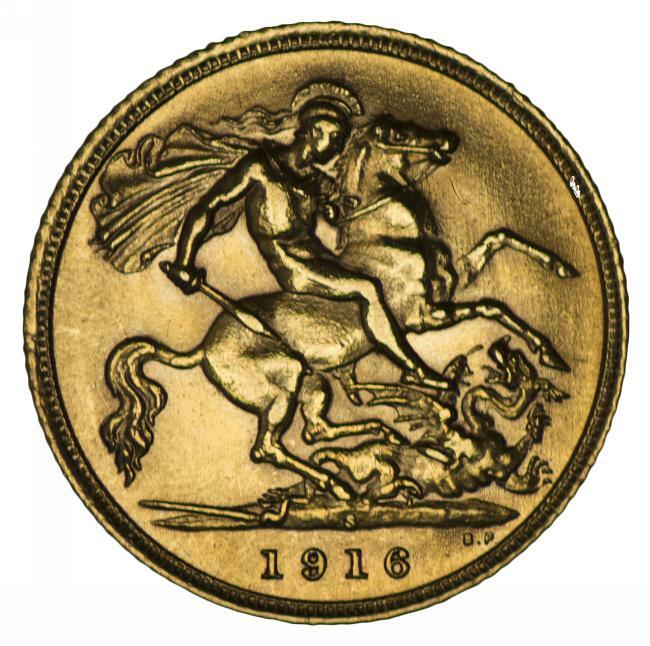 1911 Perth Mint KGV Gold Sovereign VF. 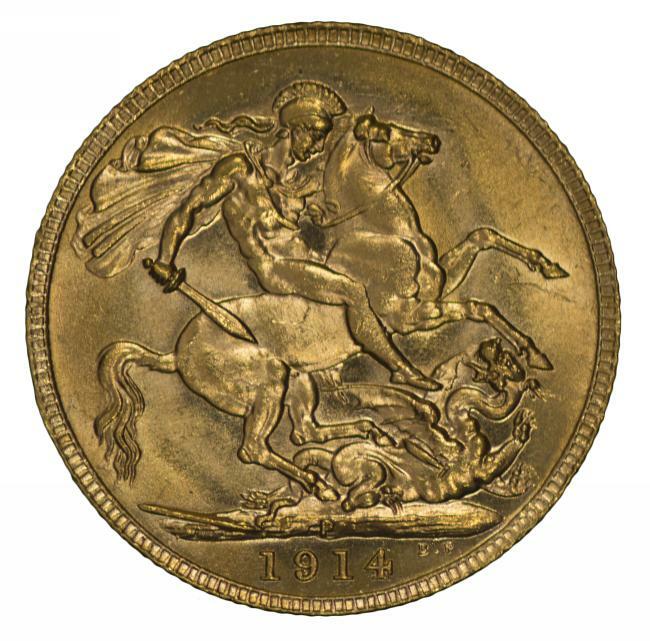 1912 Melbourne Mint KGV Gold Sovereign aUnc. 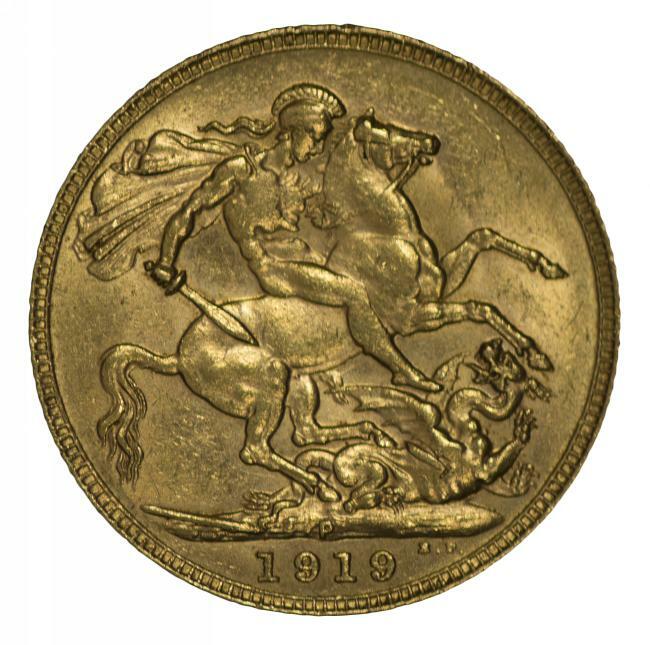 1912 Melbourne Mint KGV Gold Sovereign good VF. 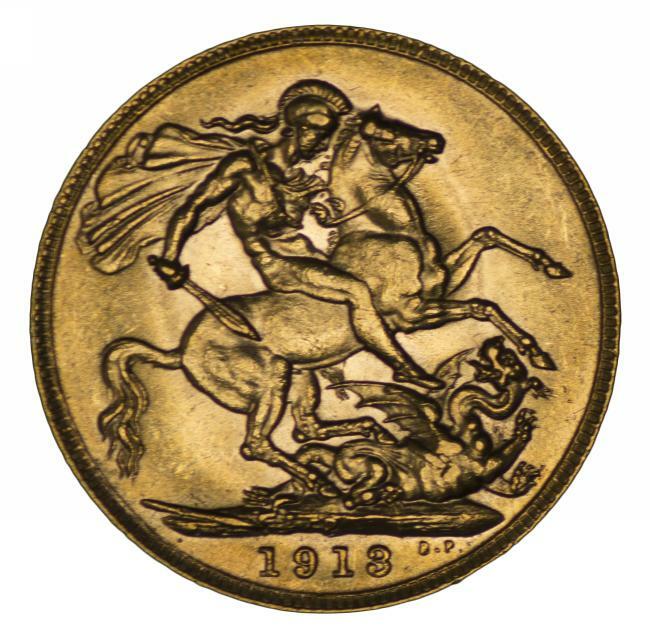 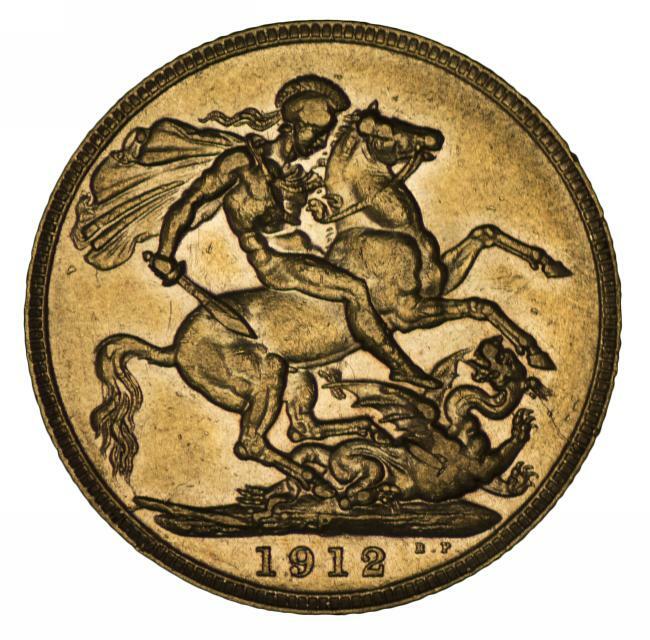 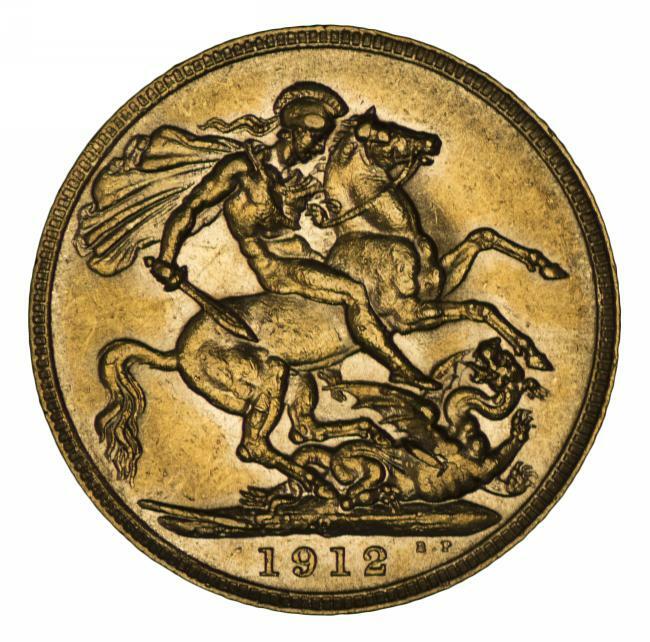 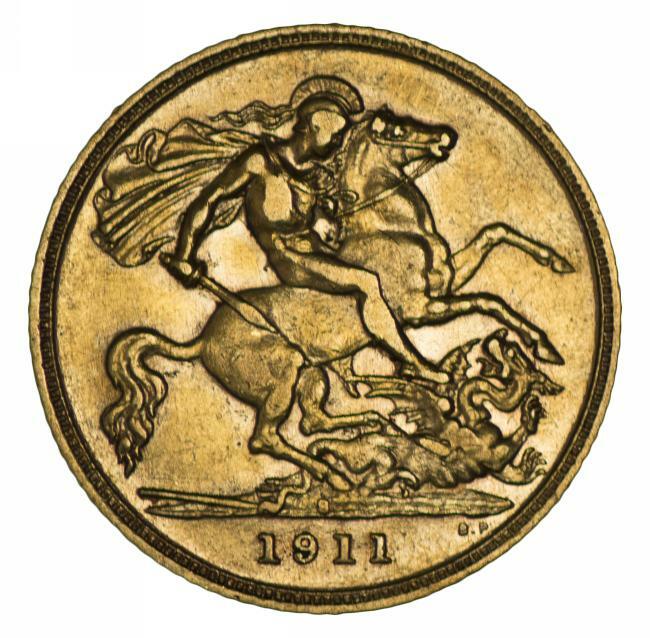 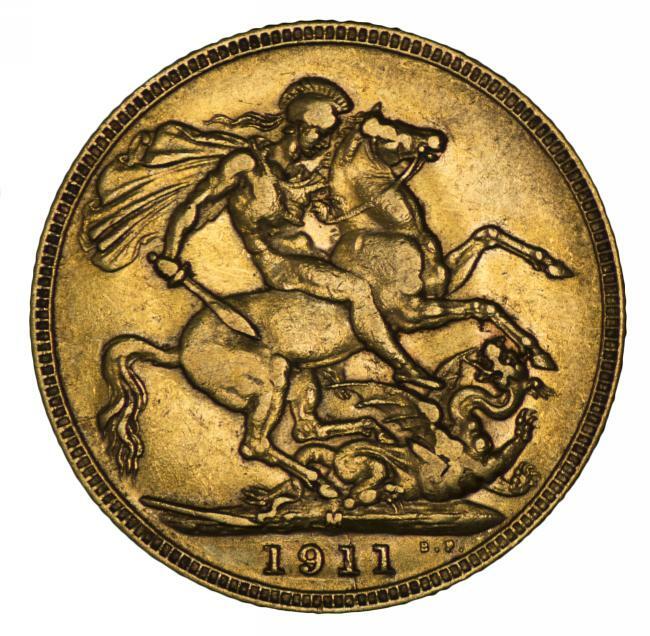 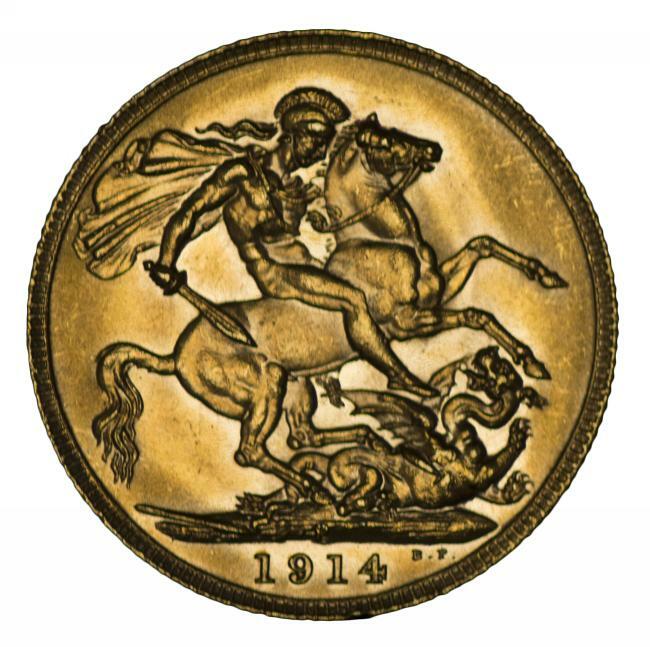 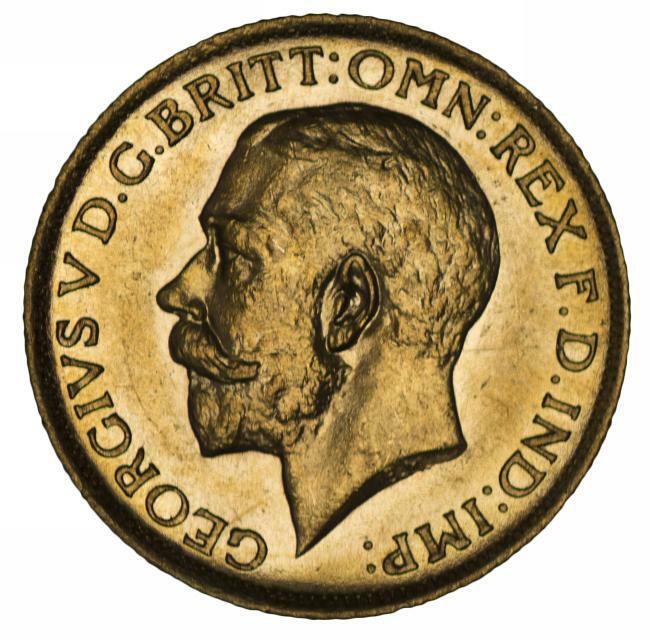 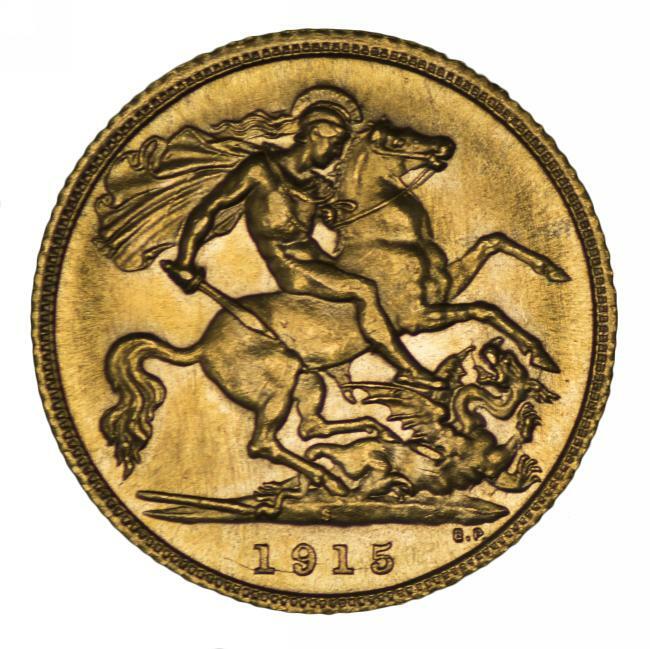 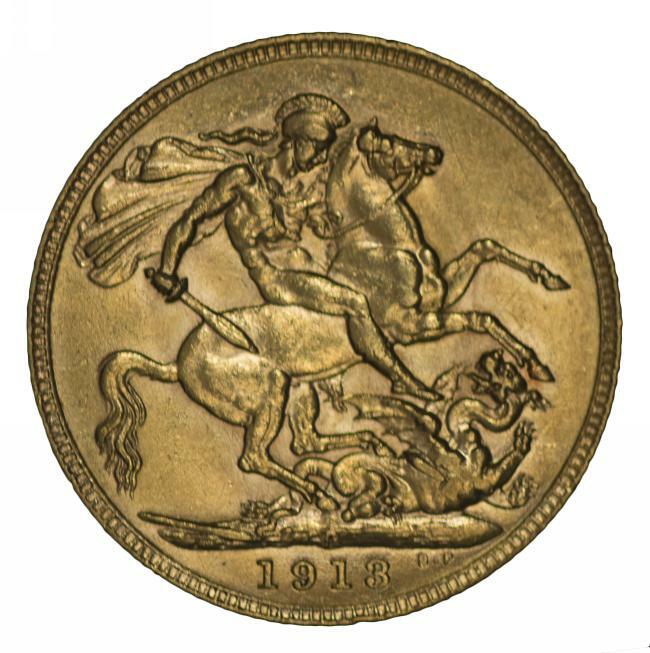 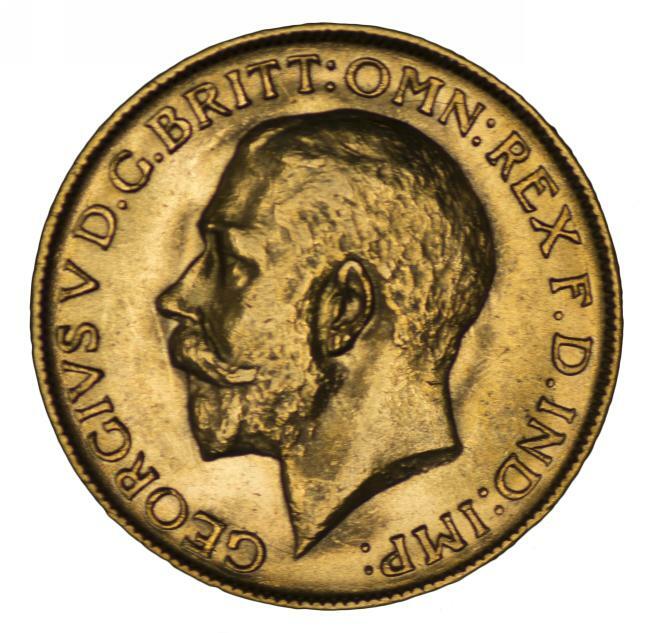 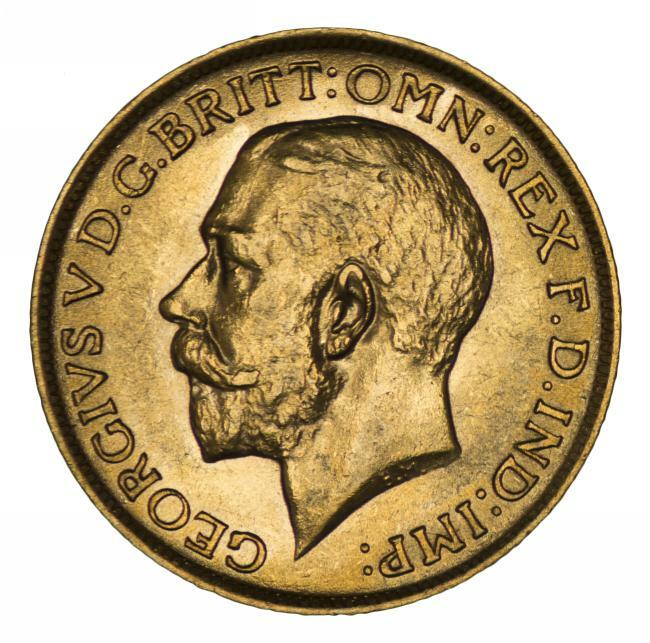 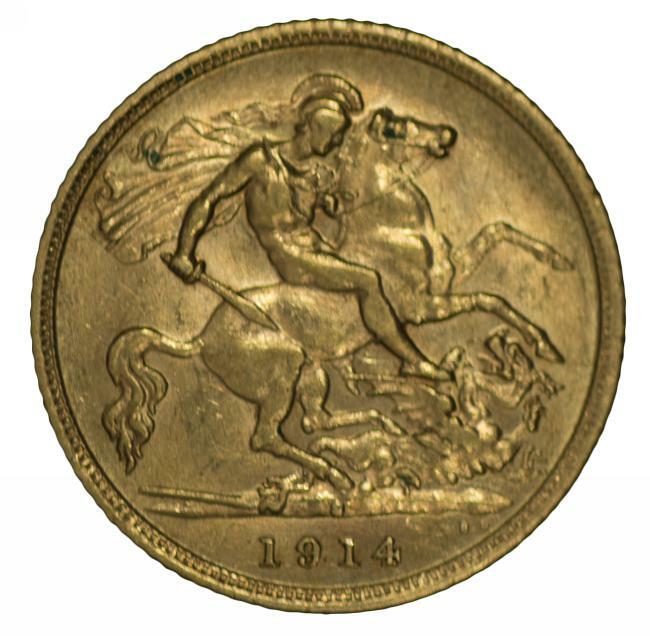 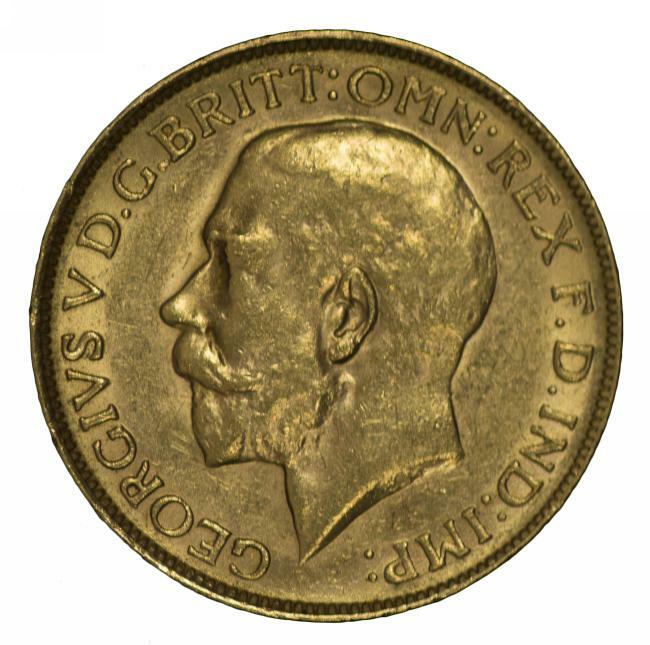 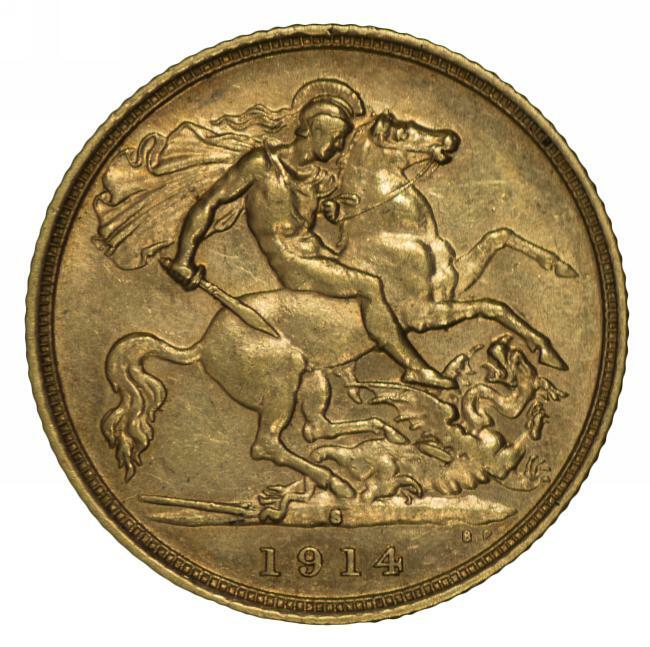 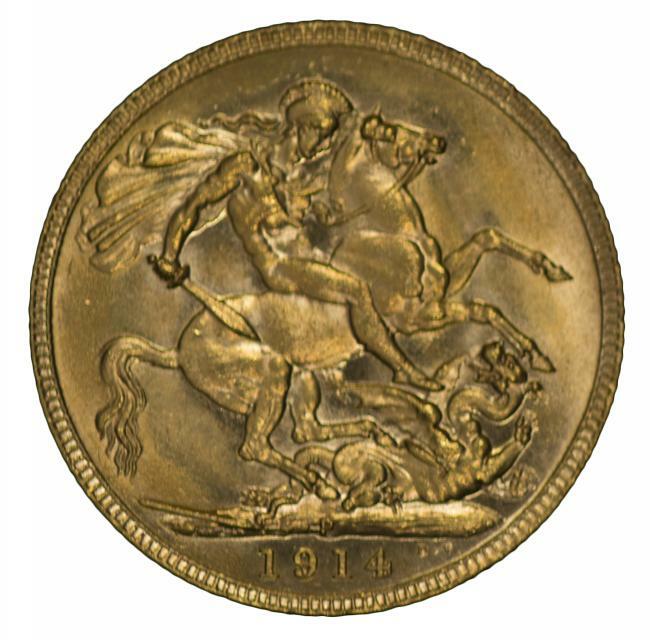 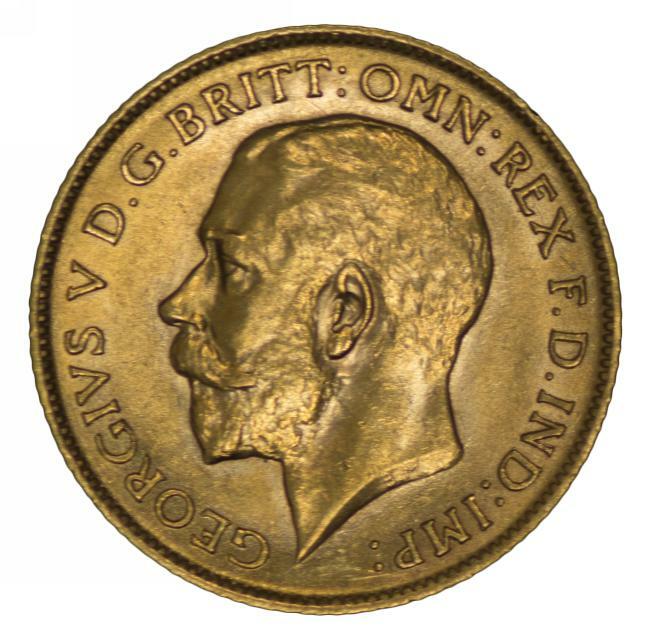 1912 Perth Mint KGV Gold Sovereign. 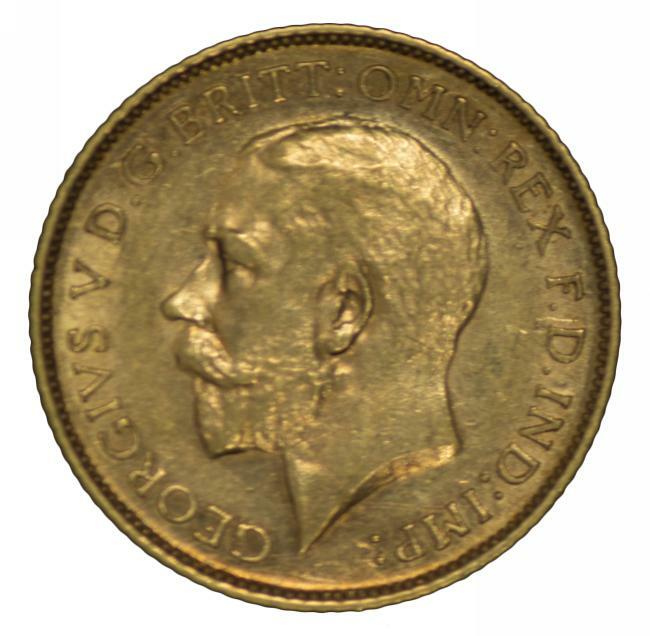 A few very slight rim knocks, otherwise aUnc. 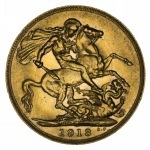 1912 Perth Mint KGV Gold Sovereign EF. 1912 Perth Mint KGV Gold Sovereign VF. 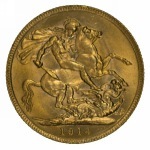 1912, 1913 and 1914 Perth Mint KGV Gold Sovereigns aUnc. 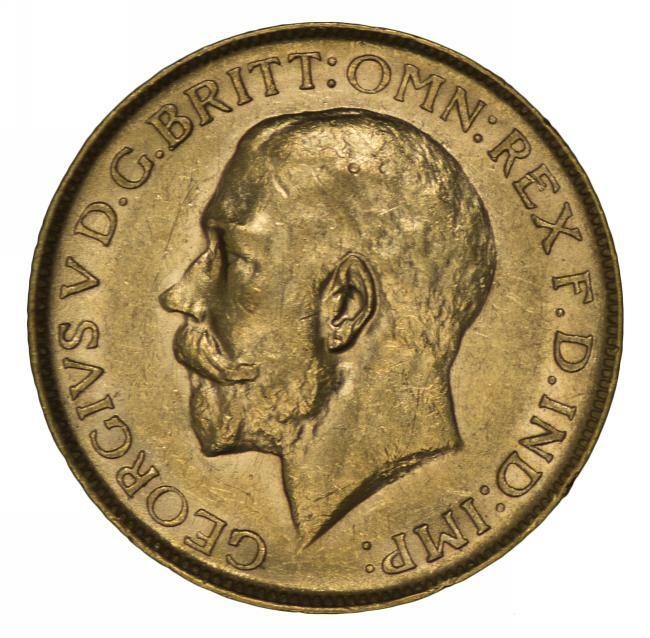 1912 Perth Mint EF, 1913 Perth Mint good EF and 1914 Perth Mint aUnc KGV Gold Sovereigns. 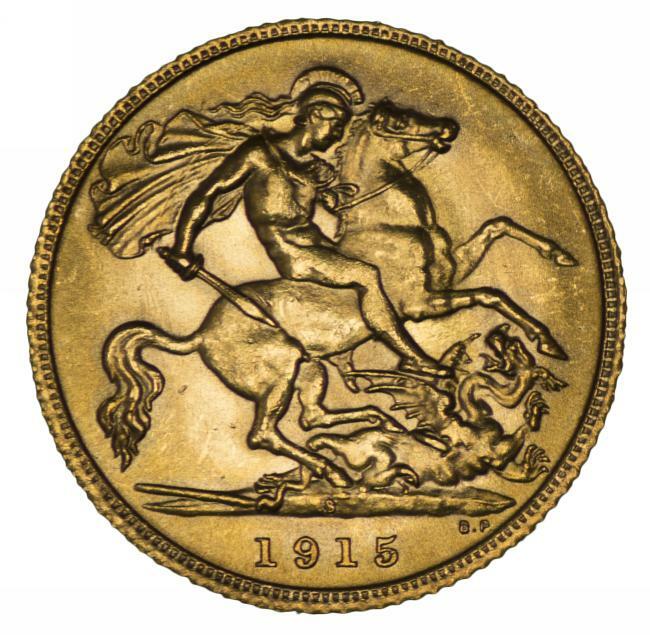 1913 Melbourne Mint KGV Gold Sovereign VF/EF. 1913 Melbourne Mint KGV Gold Sovereign VF. 1913 Perth Mint KGV Gold Sovereign Unc. 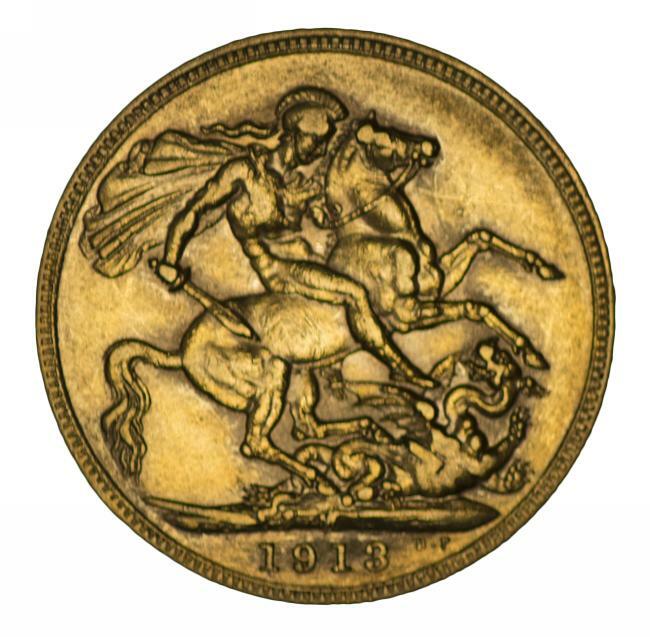 1913 Perth Mint KGV Gold Sovereign aUnc. 1913 Perth Mint KGV Gold Sovereign EF. 1913 Perth Mint KGV Gold Sovereign almost EF. 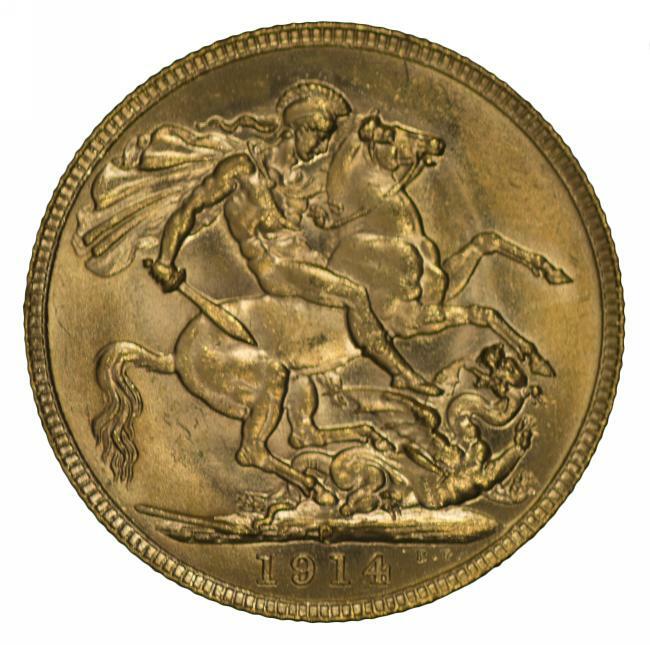 1914 Sydney Mint KGV Gold Sovereign Unc. 1914 Perth Mint KGV Gold Sovereign Unc. 1914 Perth Mint KGV Gold Sovereign aUnc. 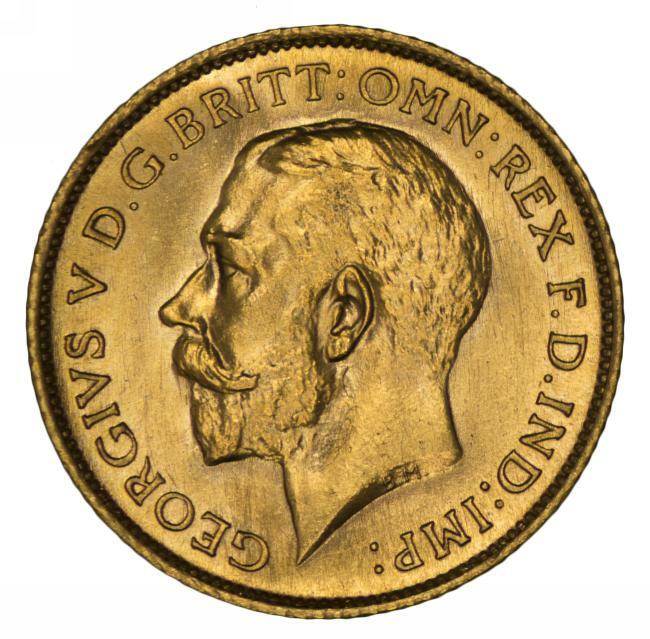 1914 Perth Mint KGV Gold Sovereigns Unc (5). Superb premium quality coins. 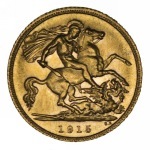 1914 Perth Mint KGV Gold Sovereigns Unc (10). Superb premium quality coins. 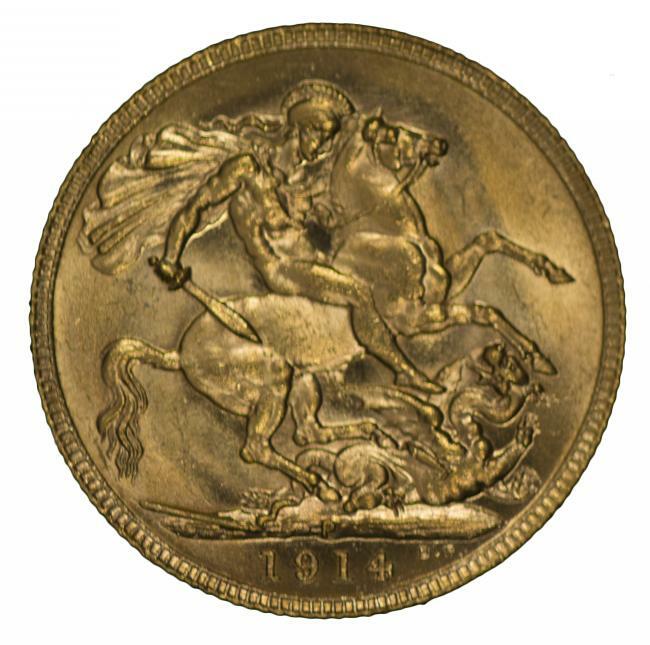 1917 Sydney Mint KGV Gold Sovereign aUnc. 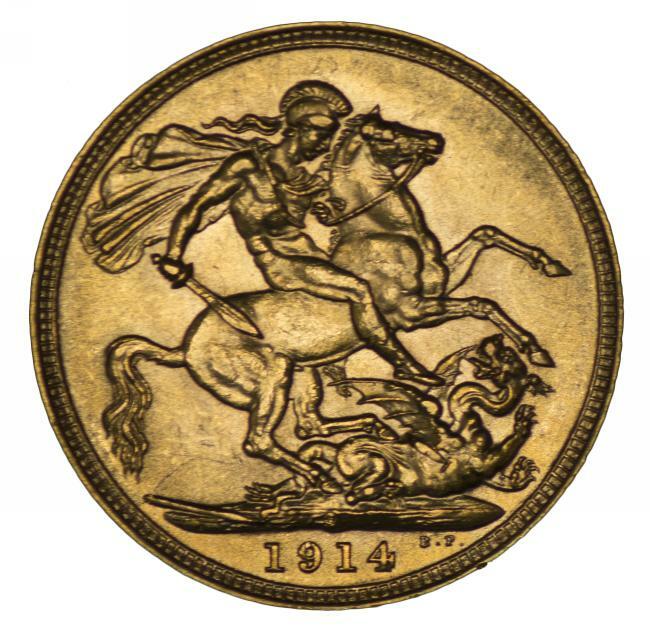 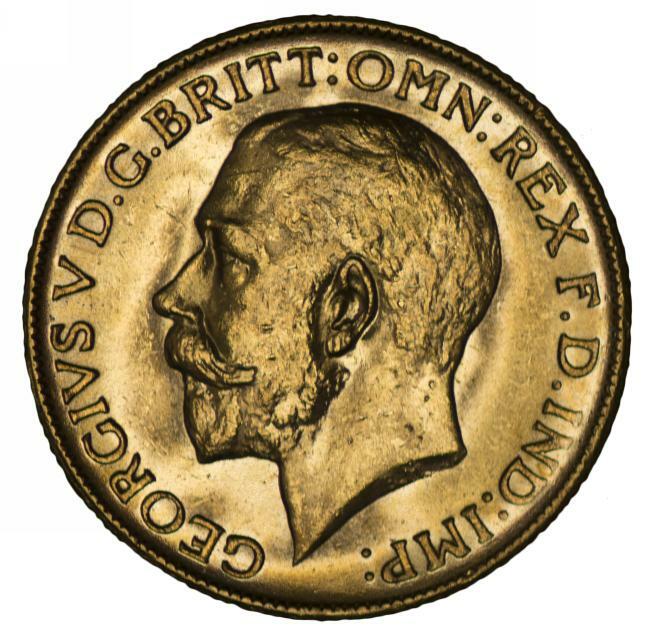 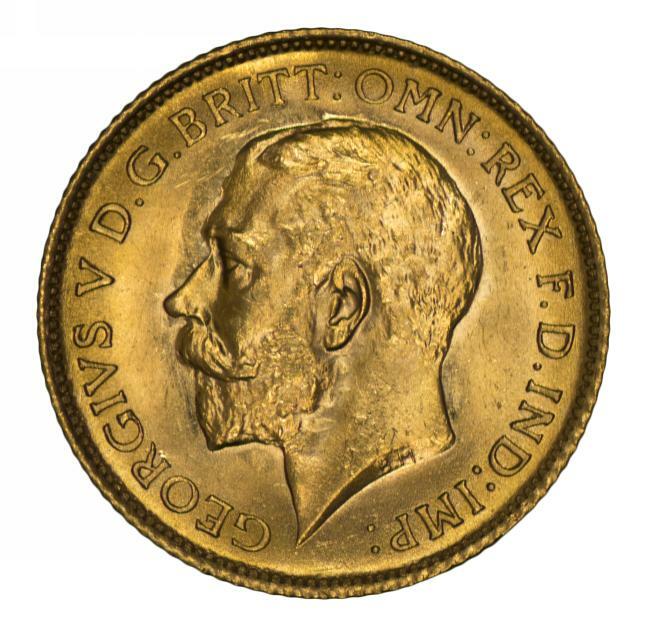 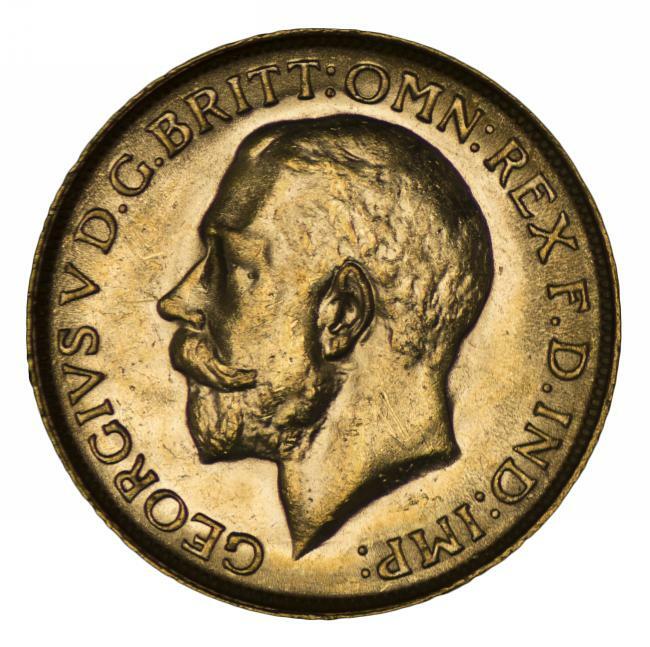 1919 Perth Mint KGV Gold Sovereign EF.